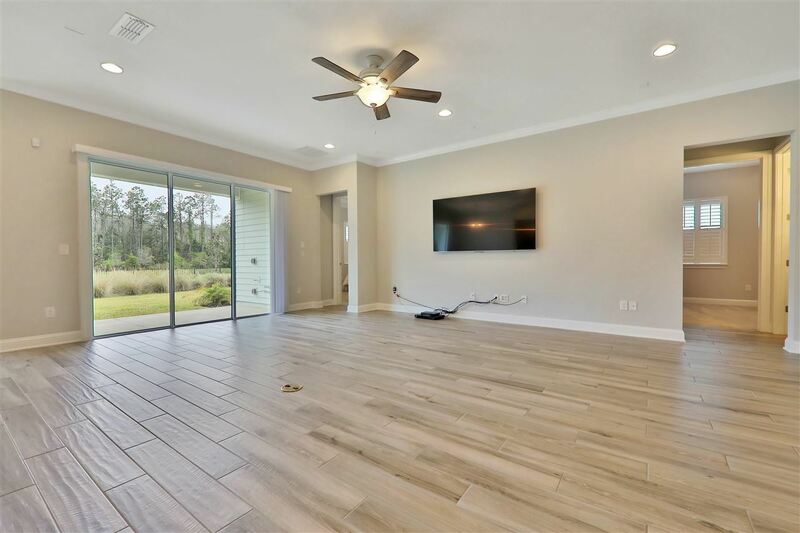 No CDD Bond, over $20,000 in upgrades, priced well below competition, this luxurious property is in the resort-like Isle of Palencia. 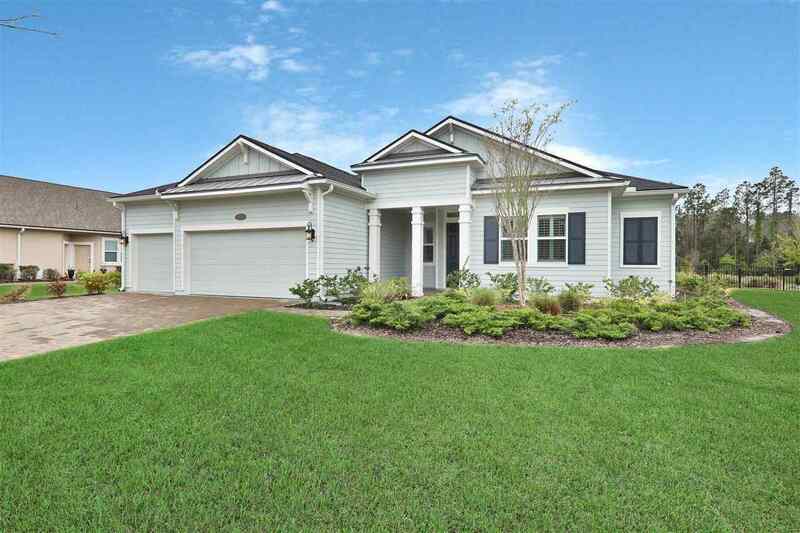 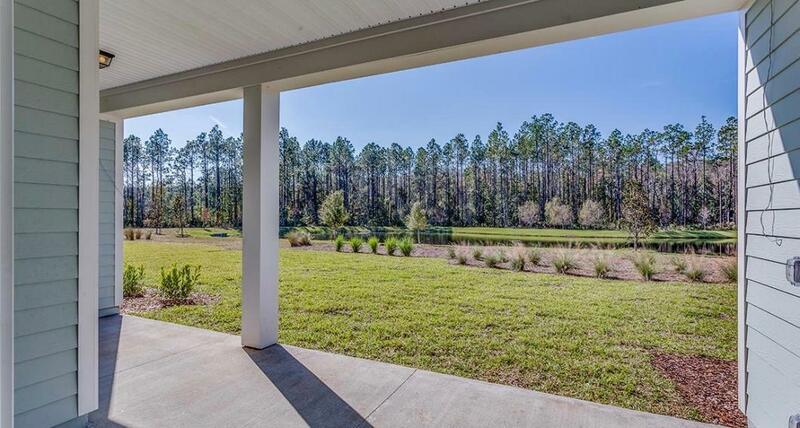 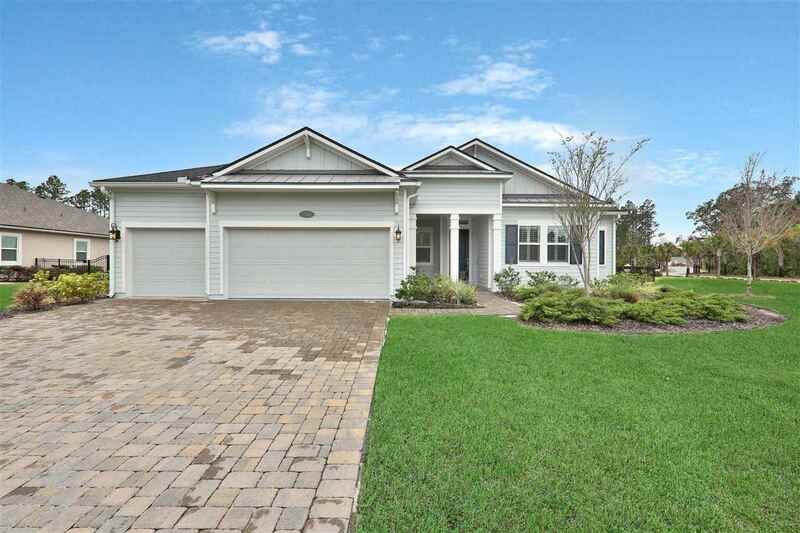 This barely lived-in Epworth plan sits on an oversized cornet lot with beautiful pond and fountain views. 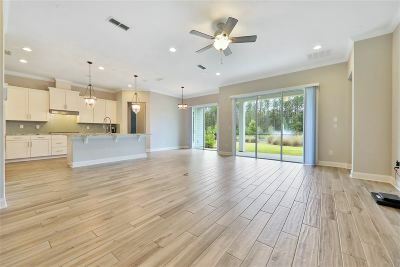 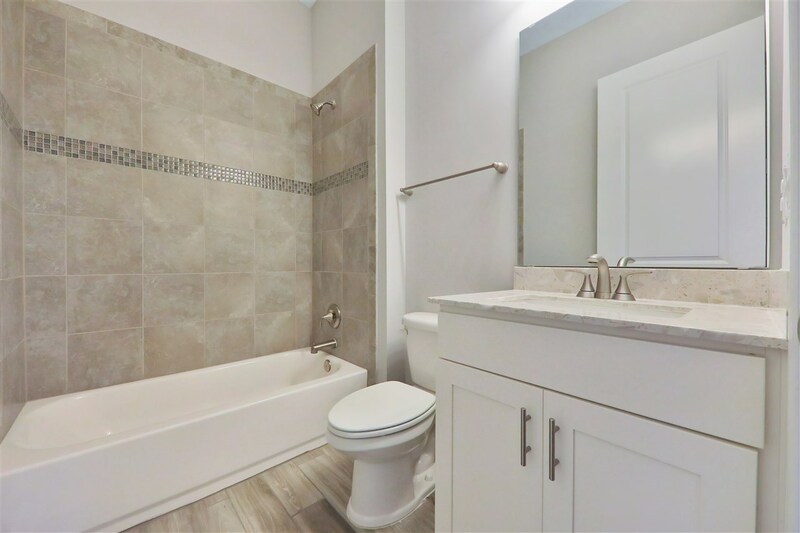 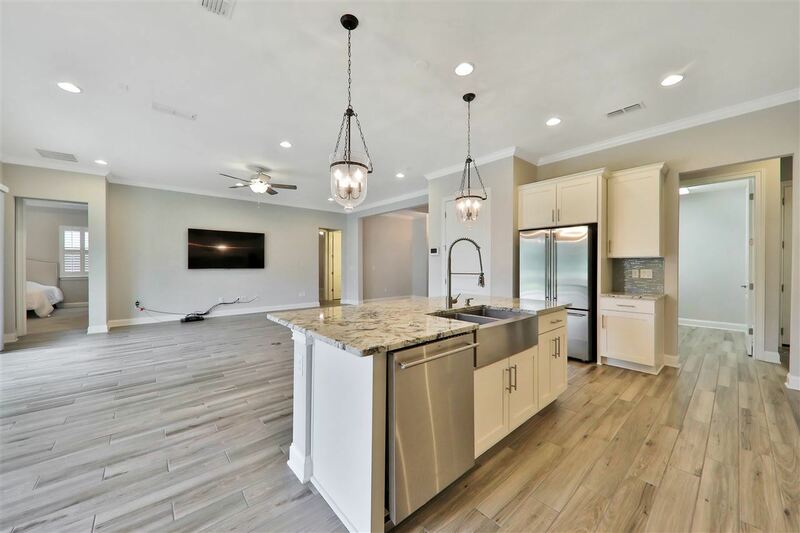 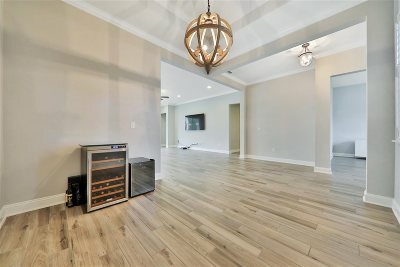 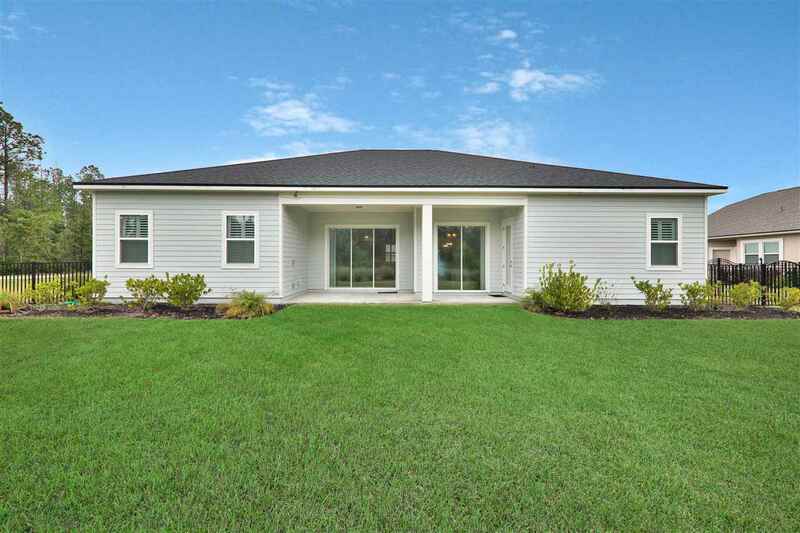 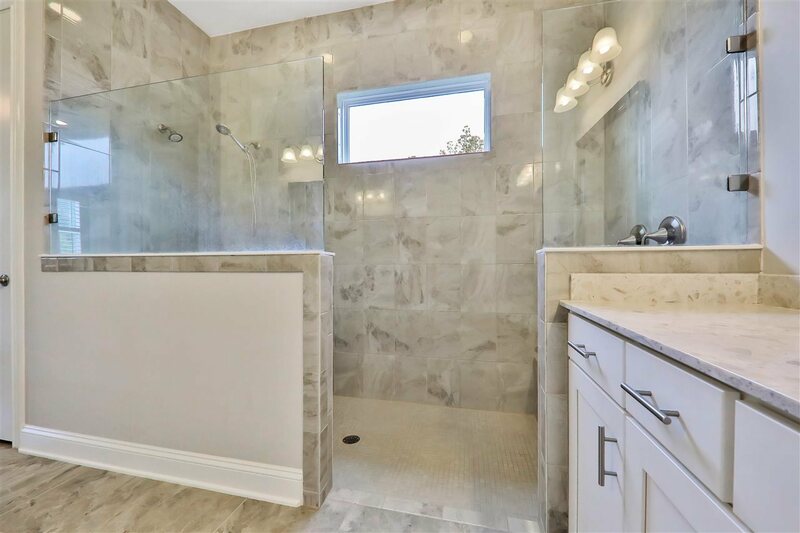 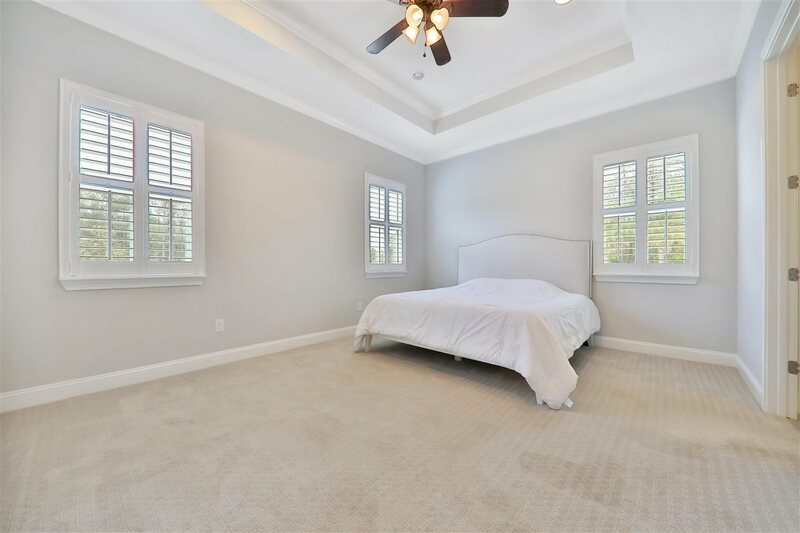 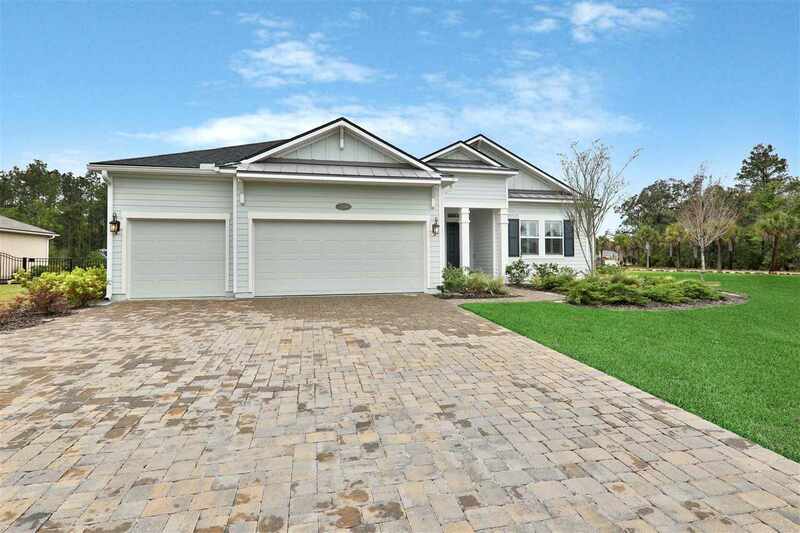 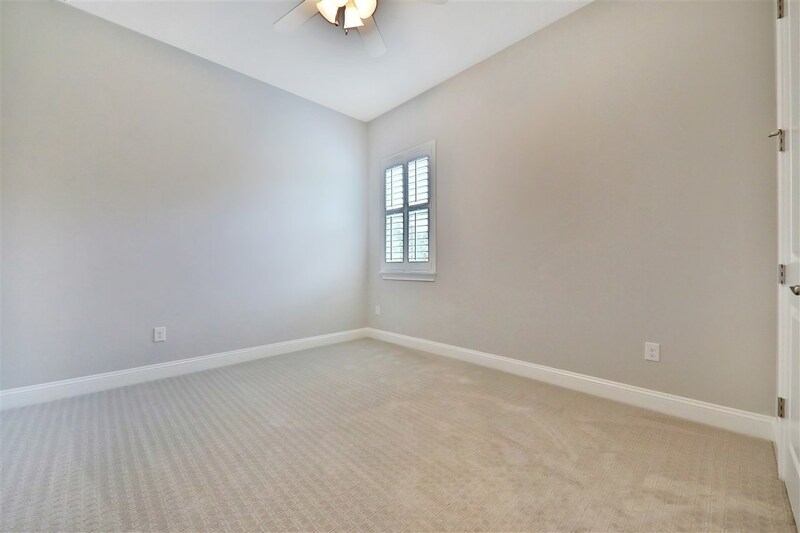 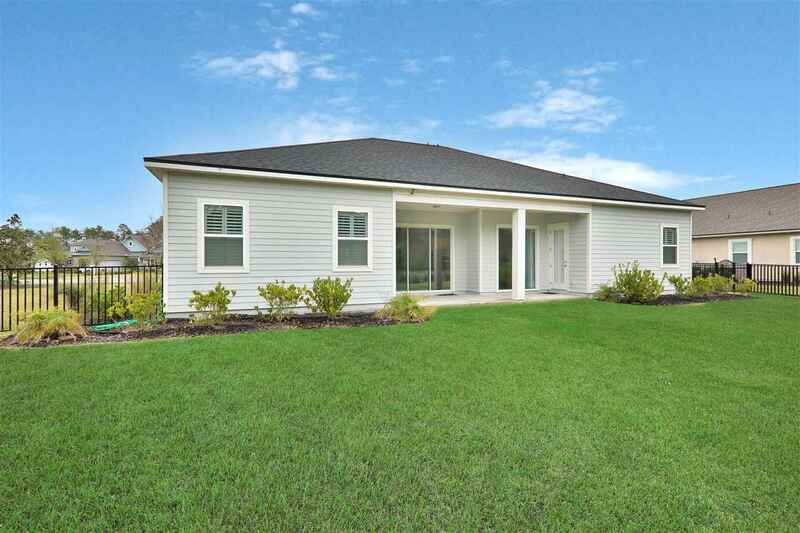 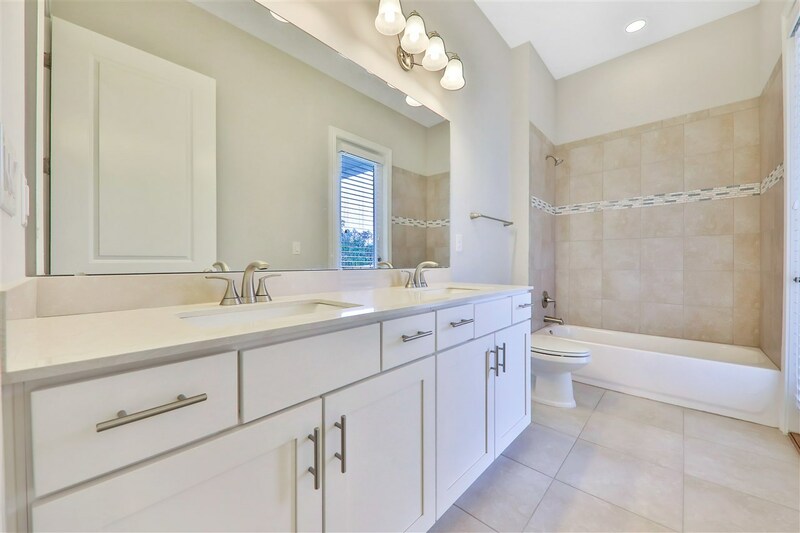 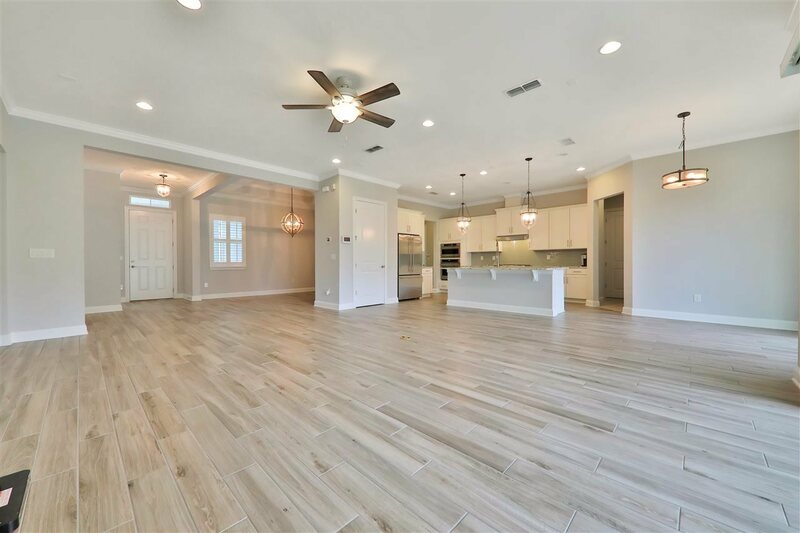 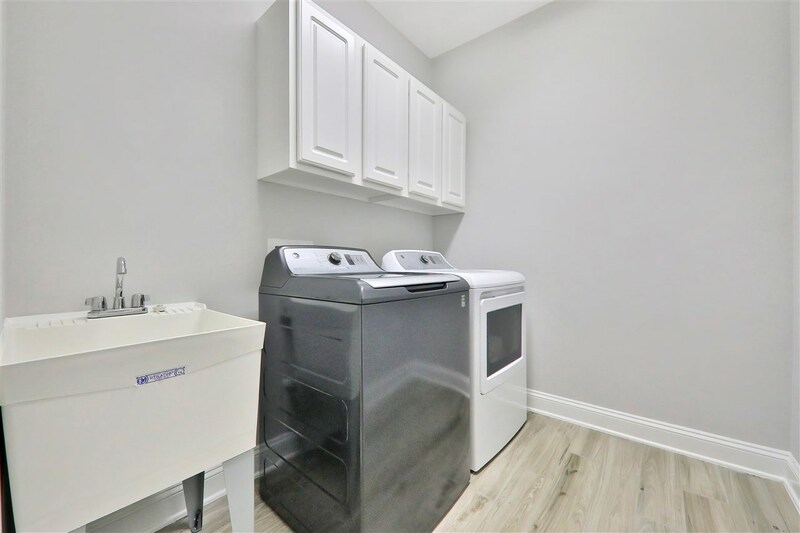 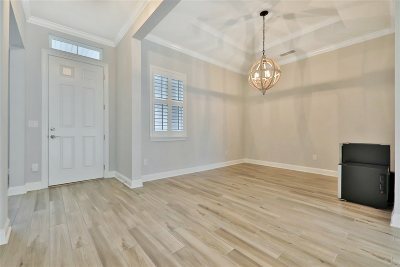 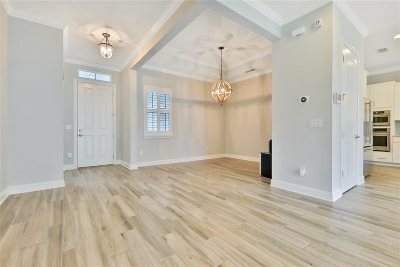 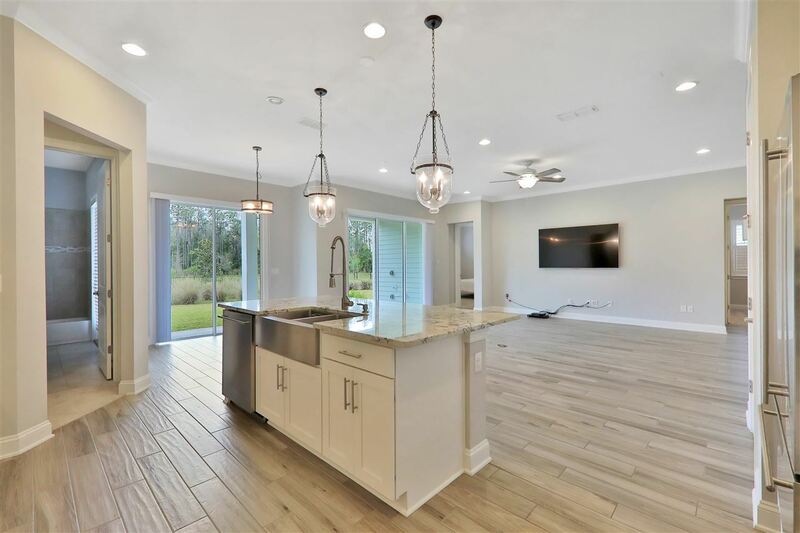 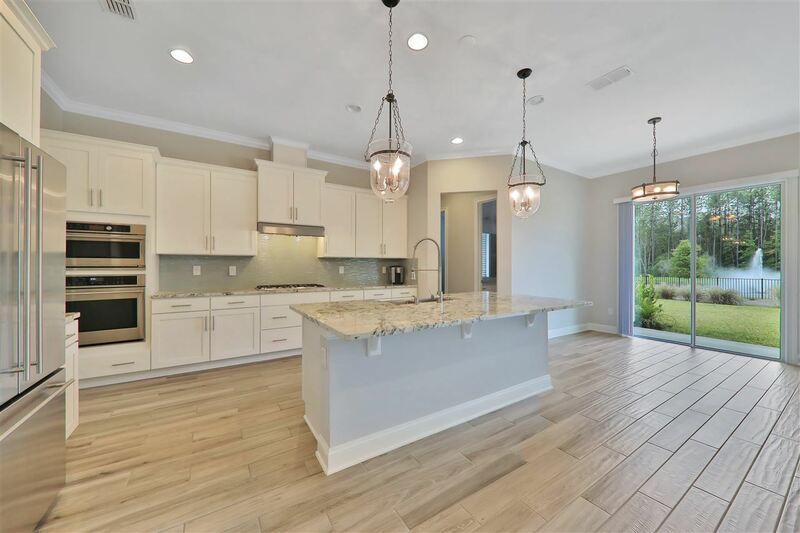 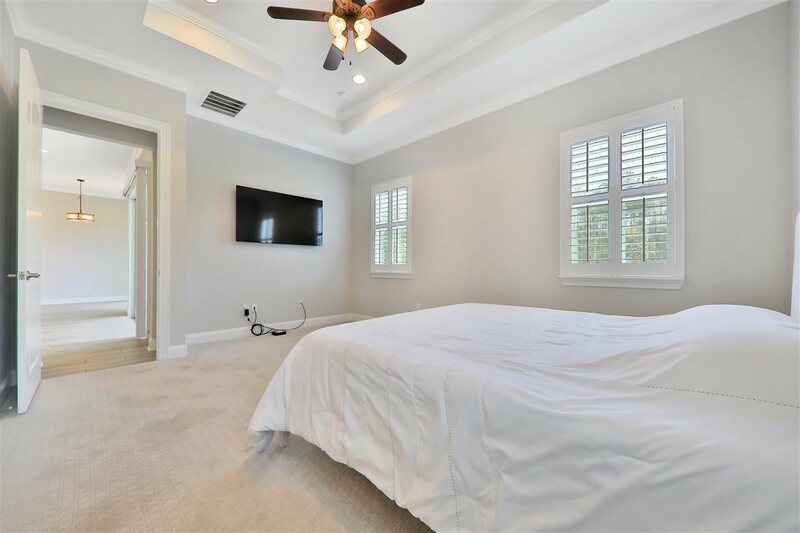 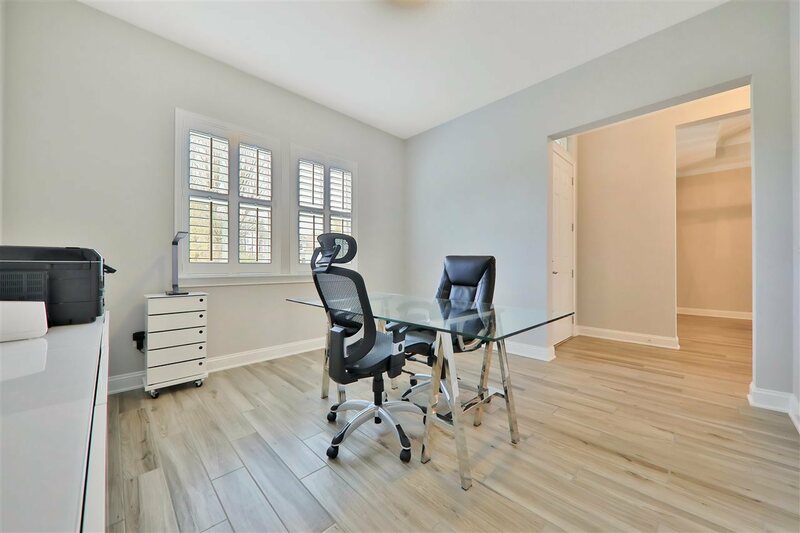 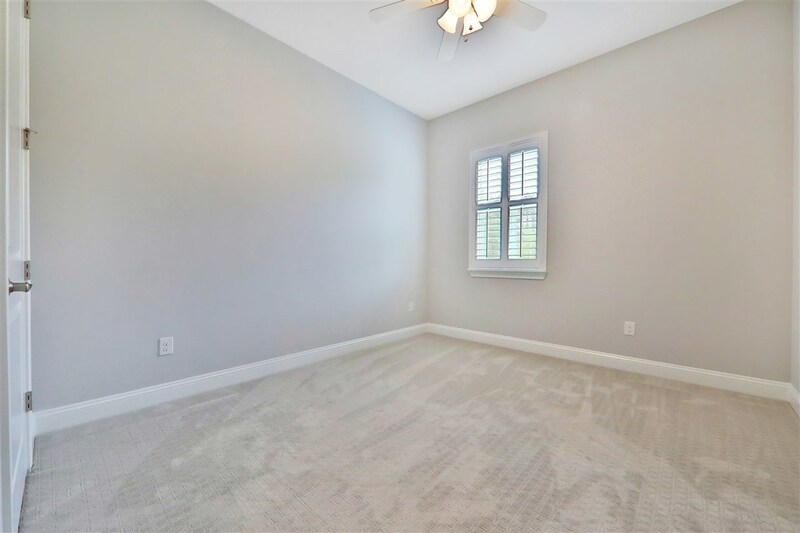 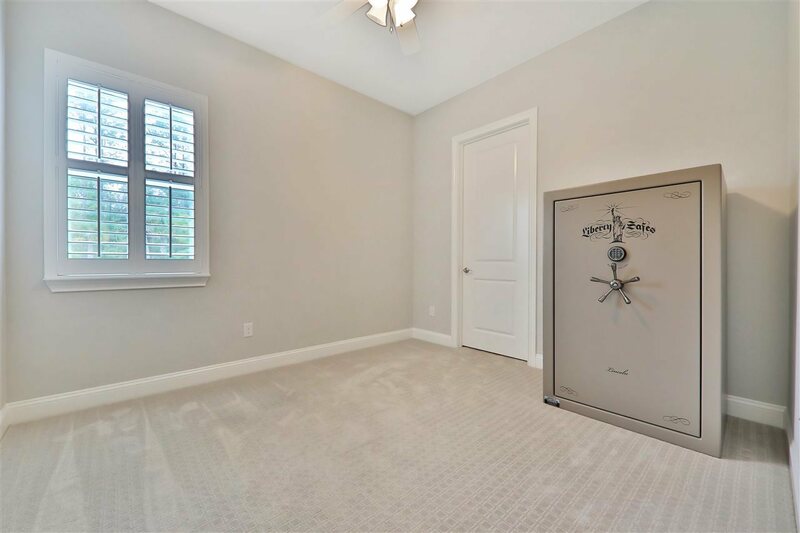 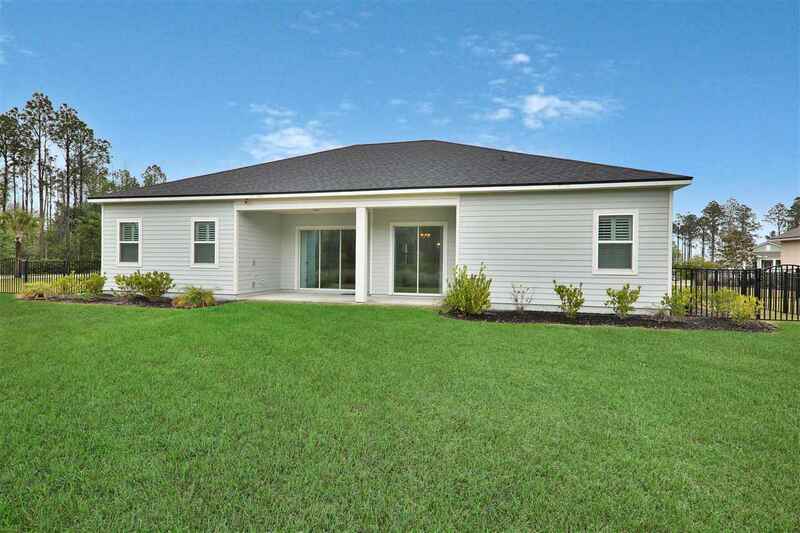 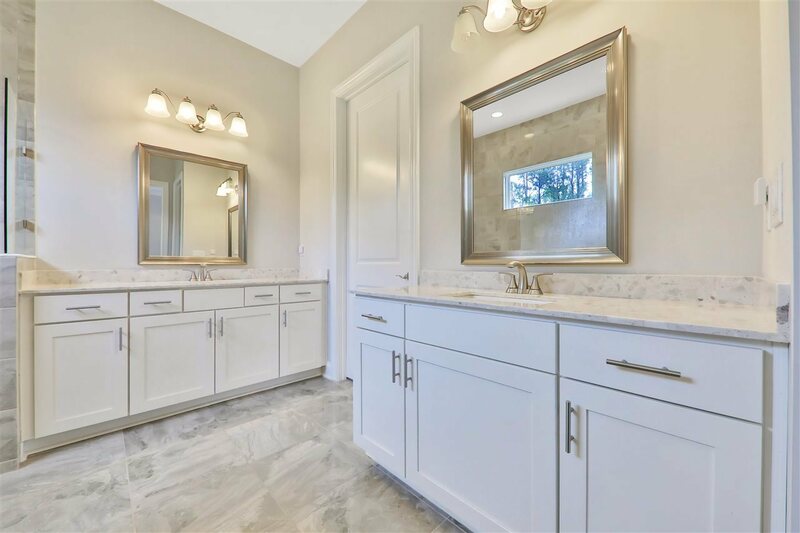 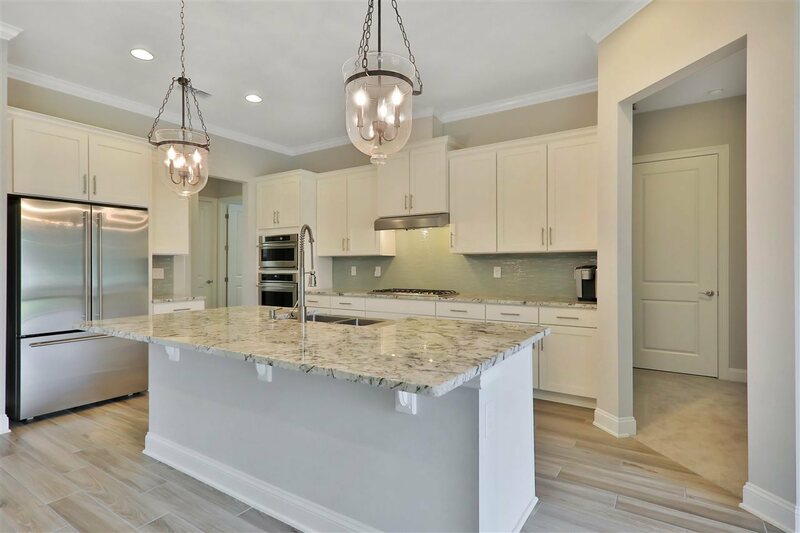 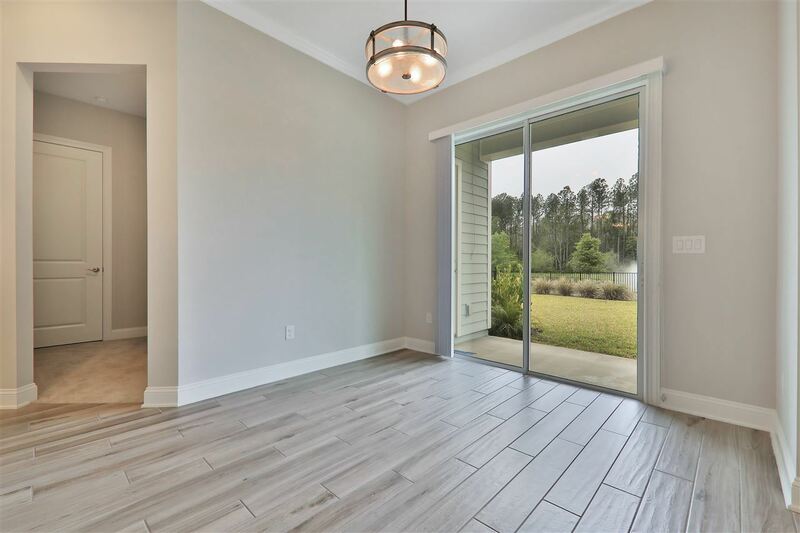 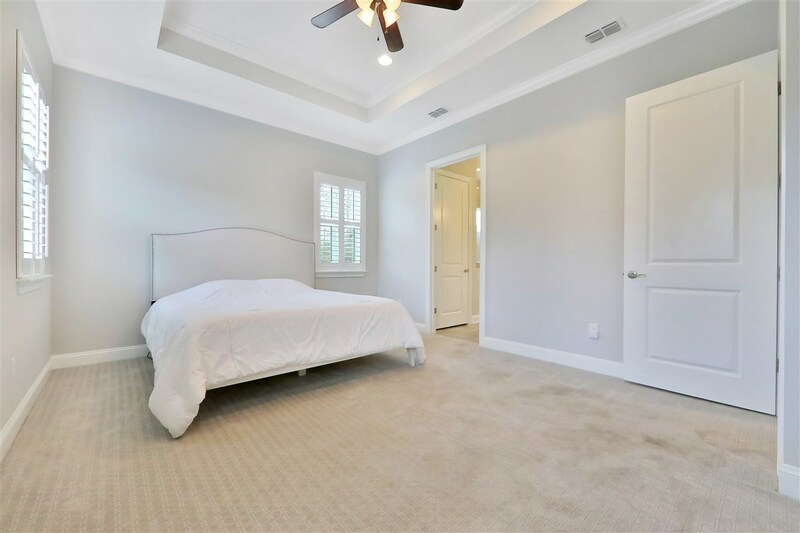 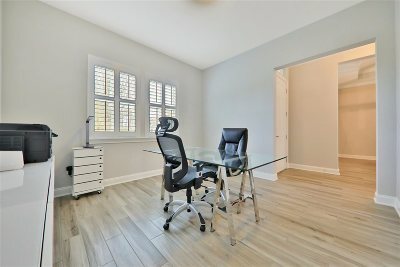 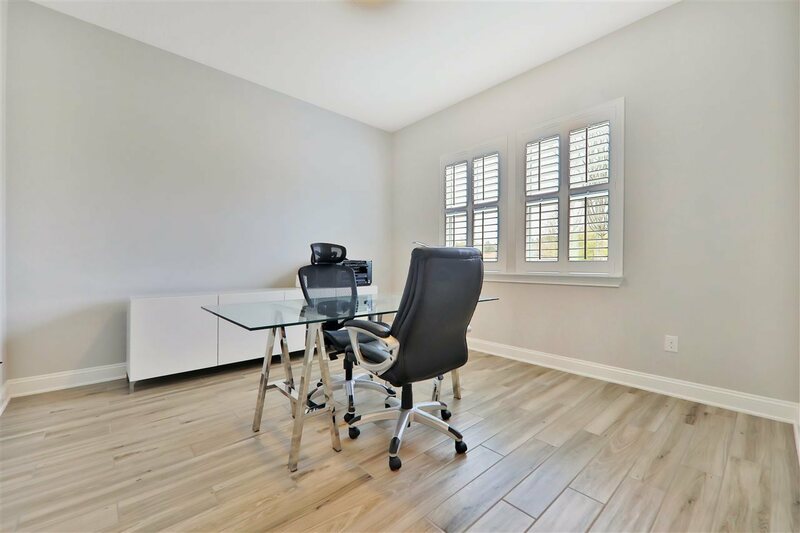 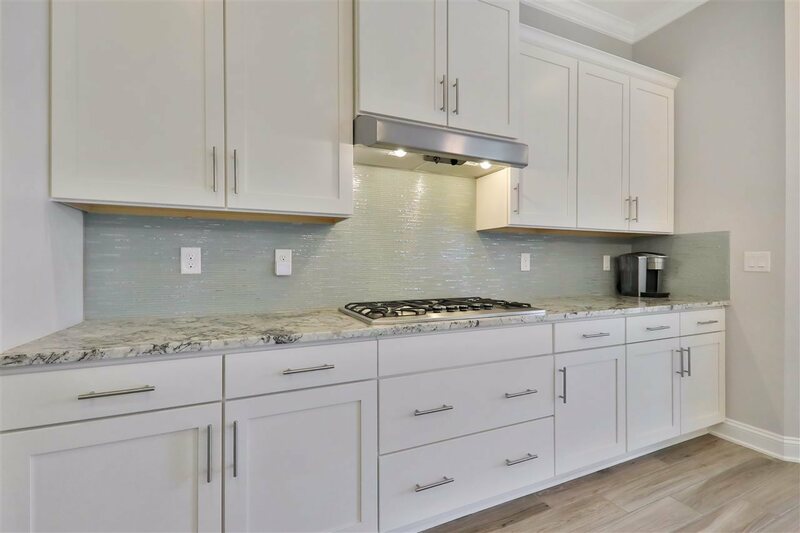 Home features an open layout with 4 bedrooms and a flex room, chefs kitchen, 10ft ceilings, opulent owner's bath with spa shower, three spacious bathrooms, expansive walk-in pantry, fantastic back patio, and a three car garage. 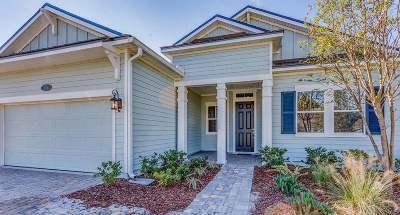 The home also comes with a Nest, system and security cameras that are less than a year old, custom plantation shutters, and a new fence. Enjoy upgraded light fixtures from Arhaus and Pottery Barn, as well as ceiling fans throughout. 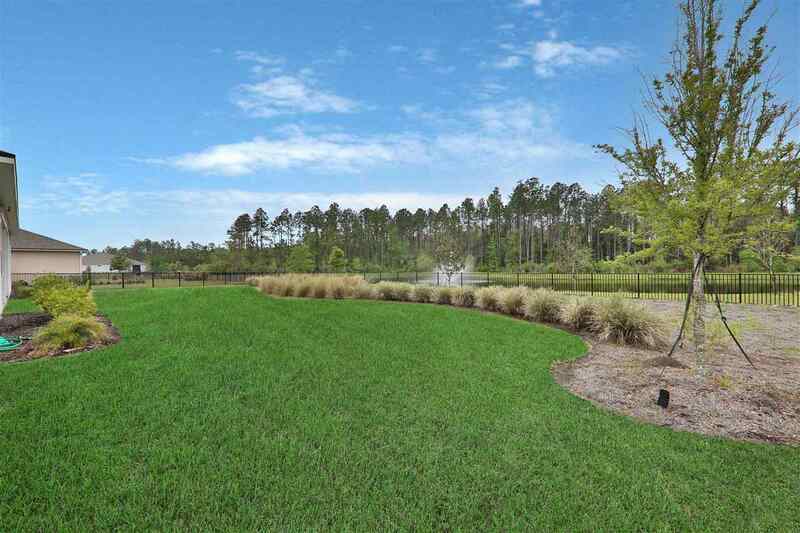 Enjoy the extremely private feel of Isle of Palenica and the awarding schools, with a quick move-in.